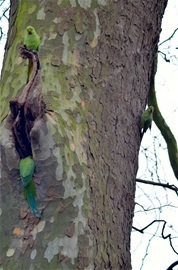 South London Parakeets in context. 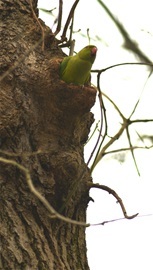 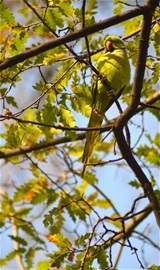 I have made some selects of my Parakeet imagery. 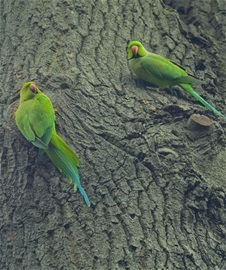 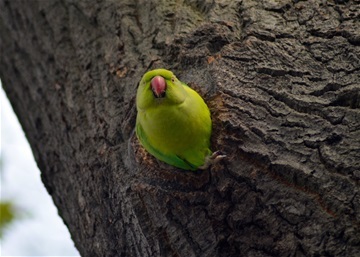 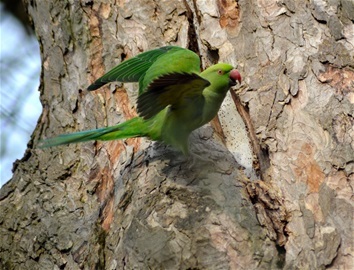 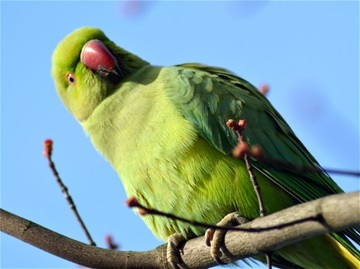 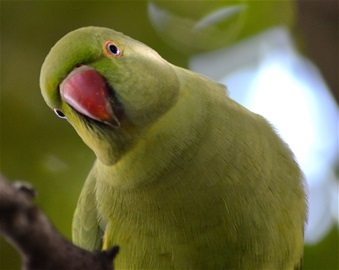 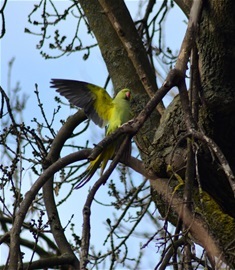 Primarily showing the birds in their environment, doing what Parakeets do in the wilder areas of Battersea in Central London.